Silica is one of the most common substances on earth and crystalline silica is found widely in rocks, sands and clays – the raw material for many construction products. 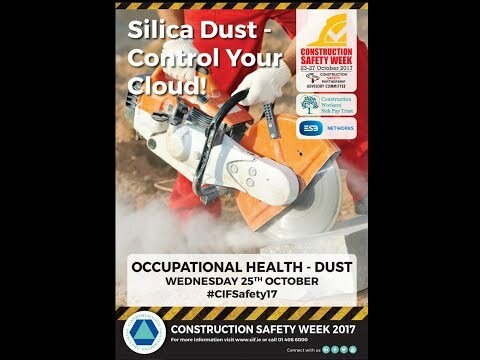 Fine dust is generated from cutting / grinding silica containing materials which creates a high respiratory risk to construction workers. Inhaling RCS can lead to serious health effects such as silicosis, Chronic Obstructive Pulmonary Disease (COPD) and lung cancer. 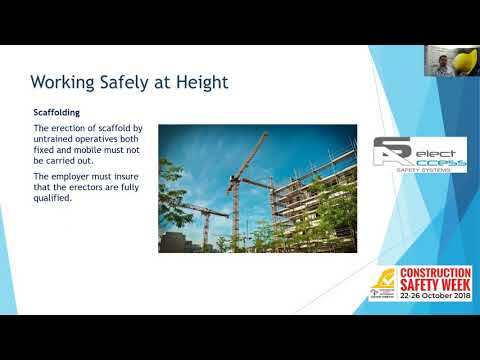 In this webinar, Kevin Williams of ARCO discusses the potential health issues arising from exposure and provides practical advice for construction site workers, including use of PPE. This fire safety briefing is relevant to construction personnel concerned with Technical Guidance Document B Fire Safety & Volume 2 Dwellings, with a specific focus on Passive Fire Protection. The briefing is tailored to provide answers to building regulation queries for Fire Safety including those concerned with the newly implemented volume 2 Dwellings which came into effect as of 30th June 2017. The specific area of fire stopping, its design, installation, specification and certification is addressed to provide designers, supervisors and certifiers a greater understanding of the concerns being experienced on site. Rising costs and mechanisms for their recovery on construction projects is a contentious issue for all those involved. 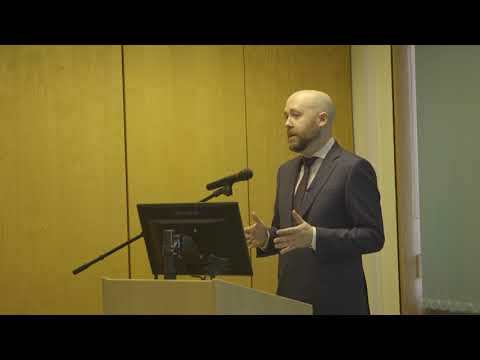 In this presentation Mr. Anthony Hussey (Hussey Fraser Solicitors) and Mr. Enda O’Keefe (Maples) address differing perspectives in relation to the recovery of labour costs arising from the introduction of the Sectoral Employment Order (SEO) in October 2017. 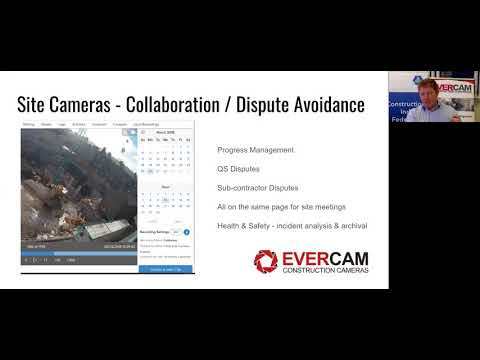 Join Vinnie Quinn of Evercam Construction Cameras for this CIF webinar to demonstrate the use of cameras in construction and to discuss the best means to utilise a site camera. Evercam Construction Cameras provide camera coverage at many sites across Ireland and the UK to record exactly what happened, throughout project timelines. Join Dr Yvonne Scannell of Arthur Cox Solicitors to discuss the classification and notification of soil and stone as a by-product in the context of Article 27 of the European Communities (Waste Directive) Regulations 2011. 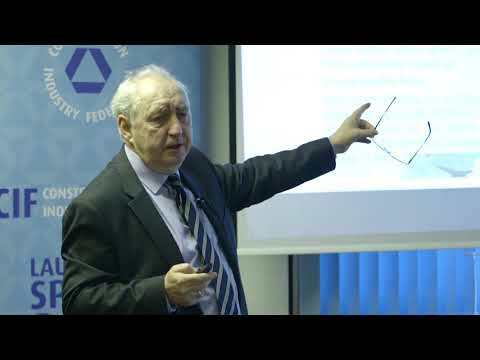 Malcolm Dowling, Principal Environmental Consultant with Verde Environmental Group discusses the viability and utilisation of Article 27 of the European Communities (Waste Directive) Regulations 2011 for the classification and notification of soil and stone as a by-product. Sample scenarios and alternatives to Article 27 are discussed in detail. 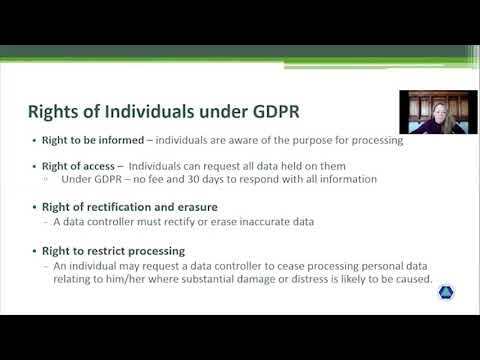 Lorraine Valentine, Regulatory Compliance & Information Security Specialist for CIF/CPAS provides an overview of the General Data Protection Regulation (GDPR). The GDPR will replace existing data protection legislation on the 25th May 2018 and is designed to safeguard data protection rights for individuals. GDPR has the potential for significant impact for those who manage personal data including all organisations in the construction industry. Overload of stress can be the cause of poor mental health, contributing to anxiety and potentially depression, if not addressed. 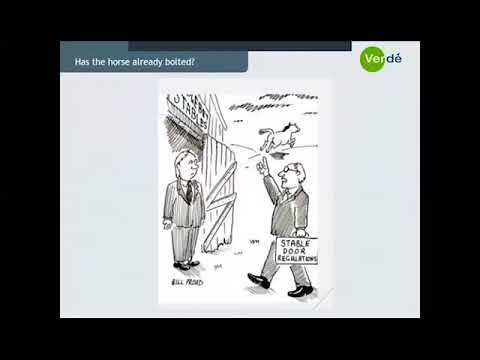 This presentation by Florentine Loughney, Managing Director of F.L. Safety Training Limited outlines how to identify stress overload in ourselves and in others. Florentine also offers advice on how to maintain good mental health and wellbeing. Workers who spend most of their time outdoors are at risk of skin damage or even skin cancer. In Ireland, approximately 40,000 new cases of cancer are diagnosed each year, with skin cancer contributing to over 10,000 new cases. 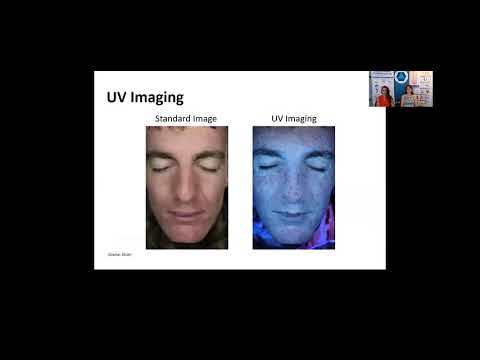 In this recorded webinar, Karen O’Connell of Deb Group Limited and Úna Delahunt of the Irish Cancer Society discuss the risks associated with skin exposure to the sun and provide some practical measures to ensure adequate protection. 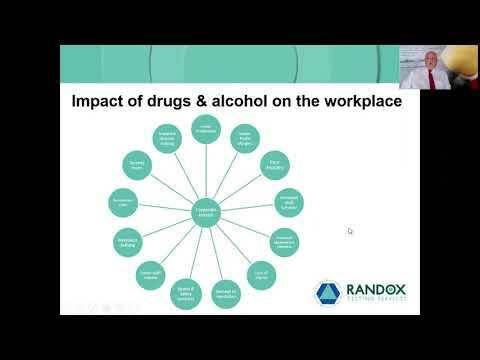 This recorded webinar is presented by David O’Regan, Senior Business Development Executive Ireland with Randox Testing Services and deals with drugs and alcohol in the workplace. Randox Testing Services is a market leader in the drug and alcohol testing industry and a corporate member company of the CIF. The CIF has worked with Graham Akroyd of Select Access Safety Systems to provide a talk on the practical safety checks and precautions to be undertaken on equipment for "safely working at height". 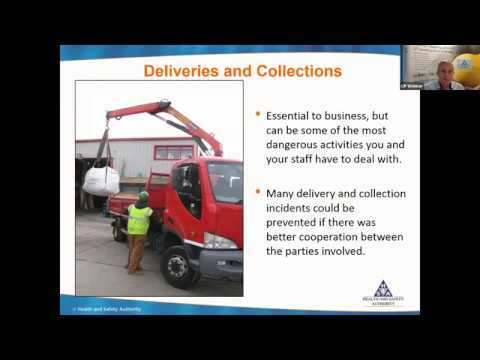 Michael Walsh, Inspector - Transport Operations and Vehicle Risk Programme with the Health and Safety Authority provides a webinar on Managing Vehicle Risks in Construction. 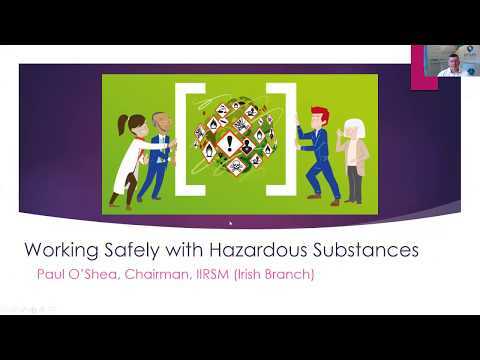 Paul O’Shea, on behalf of the International Institute of Risk & Safety Management (IIRSM), provides a webinar on the topic of hazardous substances in construction. A dangerous / hazardous substance in the workplace is deemed any substance, in gas, liquid or solid form, including aerosols, fumes and vapours, that poses a risk to workers’ health or safety. 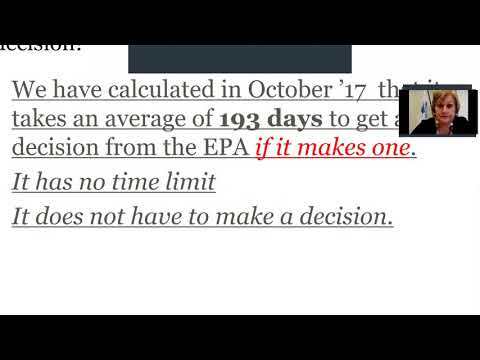 Examples include diesel exhaust emissions and silica dust. Pieta House provides a free, therapeutic approach for persons in suicidal distress and those who engage in self-harm. 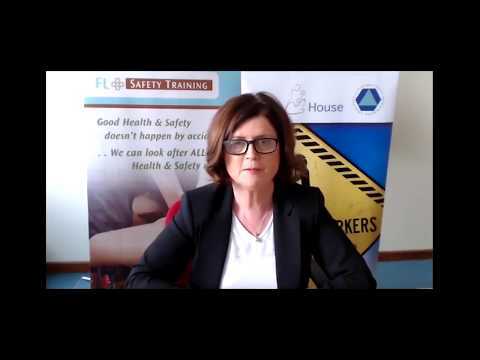 Pauline Bergin, psychotherapist with Pieta House has recorded a webinar to explain the service offering, signs of suicidal behaviour and to provide tips for ensuring positive mental health. 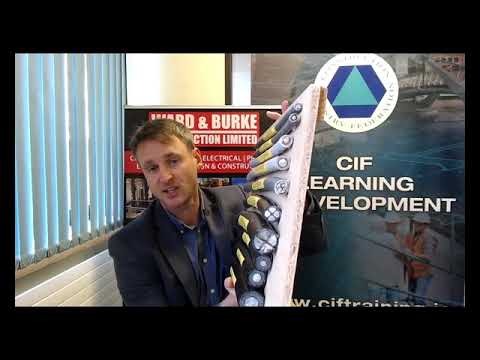 Sean Mannion of Ward & Burke Construction Services outlines the essential considerations for the construction sector when locating underground services. Electricity, gas networks, water pipes, sewers, and telecommunication cables (if damaged), may pose a direct hazard to personnel in the nearby vicinity. Thorough investigations are required to locate potential utilities to enable identification of potential hazards and to ensure a safe system of work. Do you want to achieve any of the following? 1) Maximise tax efficiencies available to you and increase your retirement savings? 2) Secure your future even in the event that you are injured or ill? 3) Protect your business? 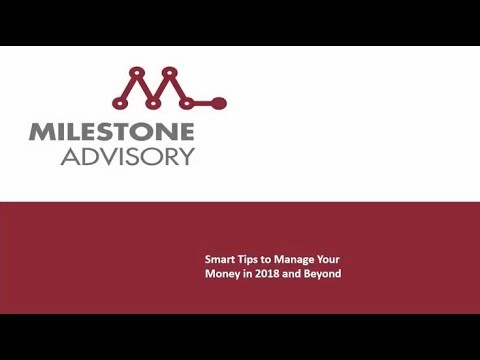 If yes to any of the above, please listen to the Milestone Advisory Financial Future webinar for top tips and start your future proofing today! 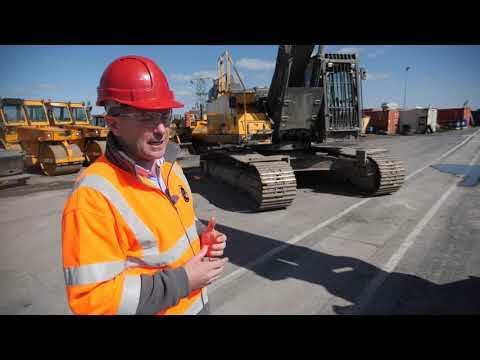 Clive Kelly takes you on a mobile plant safety walk-around of the 360 degree Excavator. 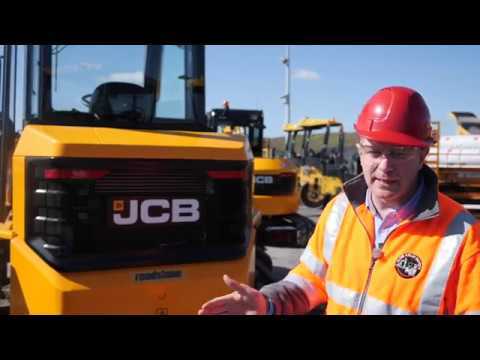 Clive Kelly takes you on a mobile plant safety walk-around of the Forward Tipping Dumper. 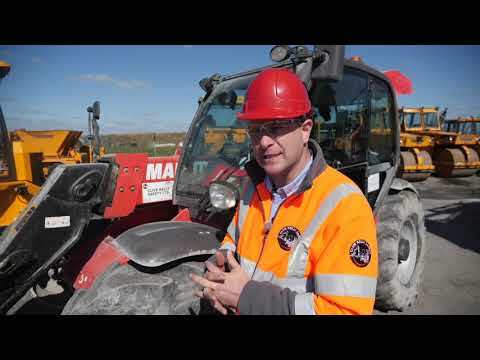 Clive Kelly takes you on a mobile plant safety walk-around of the Teleporter. 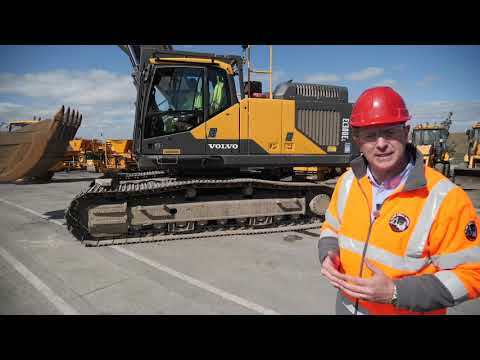 Clive Kelly takes you on a mobile plant safety walk-around of the Mini Digger. 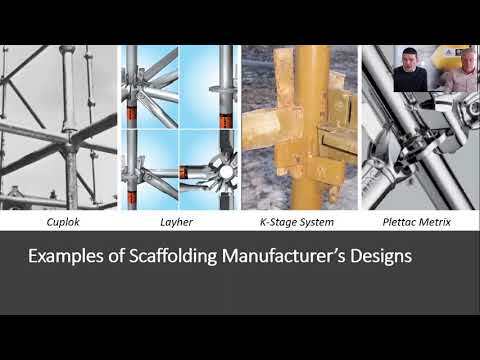 Michael Mc Donagh, Senior Inspector with the Health and Safety Authority (HSA) and Derrick Enright, outgoing Chair of the National Association of Scaffolding & Access Contractors (NASAC) summarise the most significant changes to the revised Code of Practice for Access & Working Scaffolds, as published by the HSA late 2018.